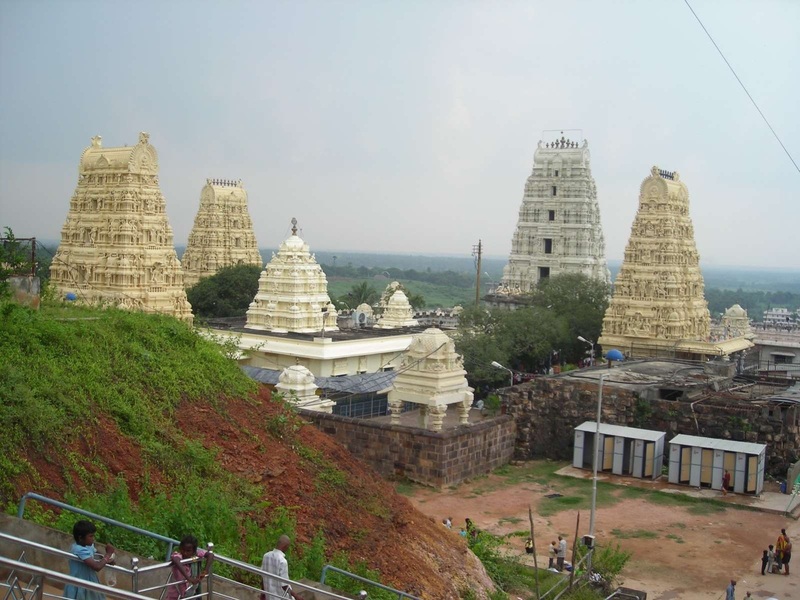 Accommodations provided By Dwaraka Tirumala Planning to visit Lord Dwaraka Tirumala? 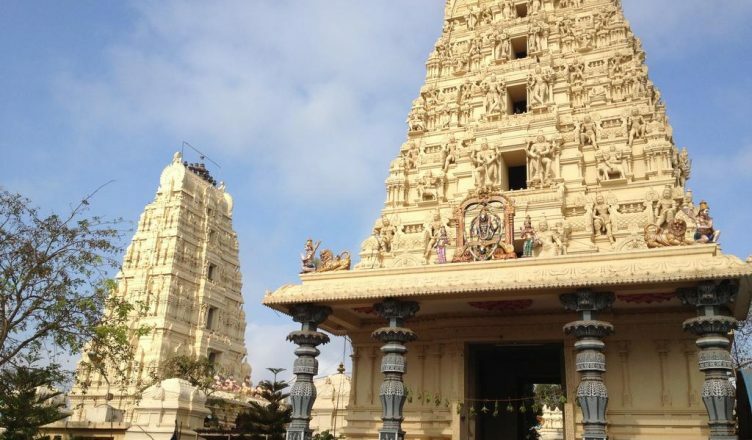 Here is all you need to know about Dwaraka Tirumala. Once you enter into the Sanctum Sanctorum devotees will feel the most inspiring and the enchanting experience. 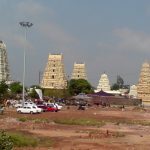 In Dwaraka Tirumala the diety of Lord Venkateswara is visible up to the Bust size and lower portion is imagined to be in the earth. 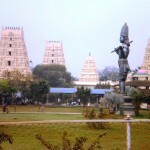 The holy feet of Lord Venkateswara are said to be offered to the Bali Chakravarthi in “Patiala” to worship him daily. 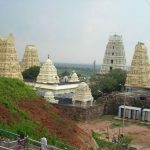 The complete idol size of Lord Venkateswara was at the back of the main idol which was placed by the great social reformer Srimad Ramanuja who belong to the 11th century. Here this article help you to know everything on accommodations and different schemes. 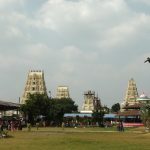 Then How to reach Dwaraka Tirumala Temple along with that here is the list of different Schedules of Poojas and sevas at the Dwaraka Tirumala lets have look on it. 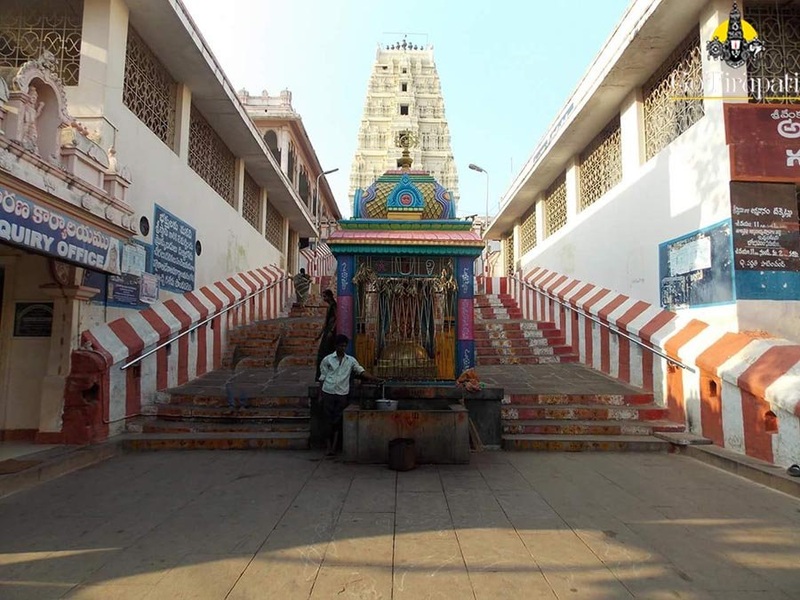 Click here to know about the different Visiting places from Dwaraka Temple. 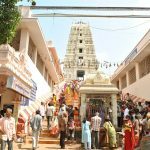 Now Dwaraka Tirumala Devasthanam is providing online booking of room through MeeSeva. 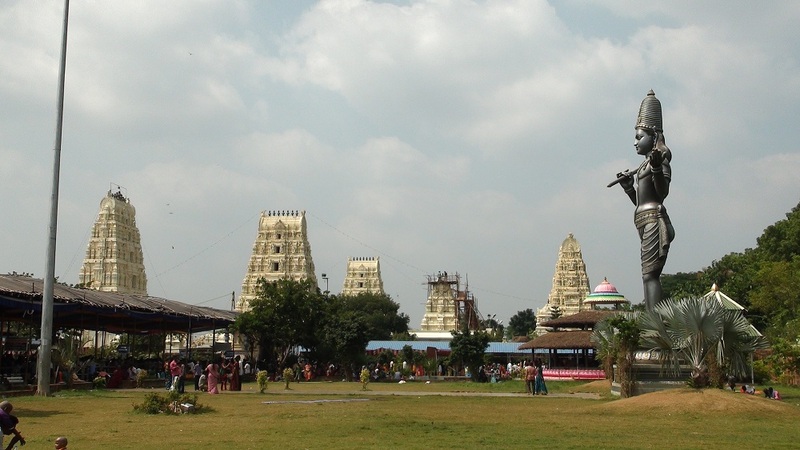 They have various types of cottages, choultries and Kalyanam mandapams for the visiting devotees. All the rooms are capable of with constant power supply and solar water heaters. They are also providing facilities of two dorm room for the devotees as per their convenience and stay. One is at the up – hills and other is at downhill near to the bus stop with a charge of Rs.10/- per each with locker facilities. 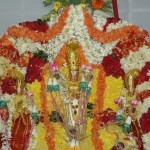 There are many Choultries, Guest house and Kalyana Mandapams in which few of them are listed below.